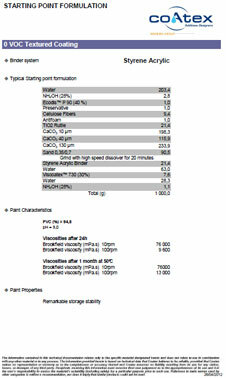 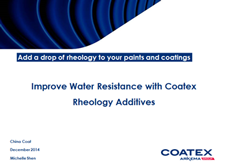 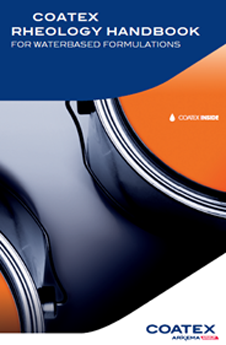 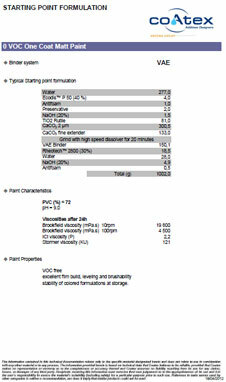 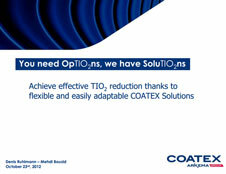 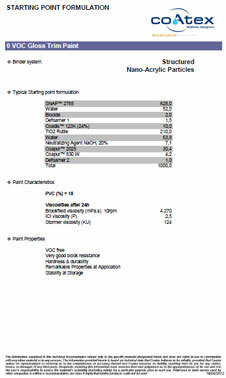 RHEOTECH™ 2000 is anionic aqueous dispersion of an acrylic copolymer by Coatex. 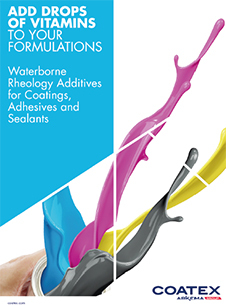 It is an alkali soluble acrylic based associative thickener specifically designed for use in aqueous systems requiring a Newtonian rheological behavior. 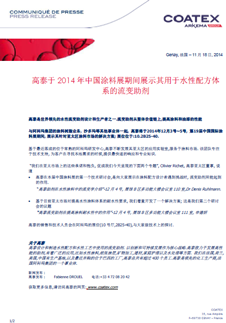 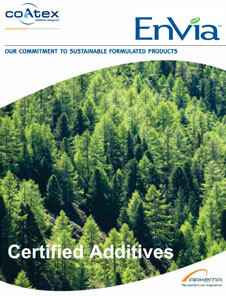 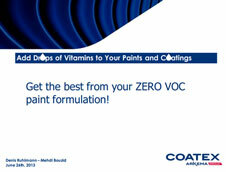 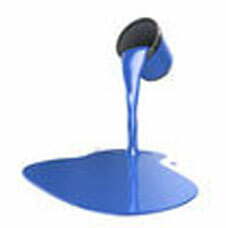 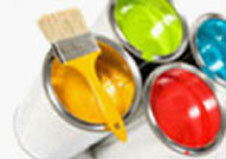 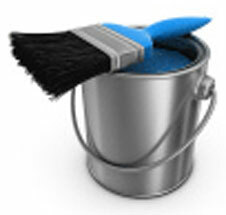 It is highly effective in silk and flat emulsion paints. 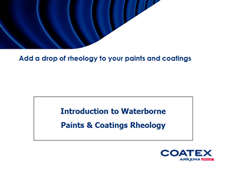 RHEOTECH™ 2000 provides an excellent balance between high and low shear viscosities, and an excellent compatibility with most organic and inorganic pigments. 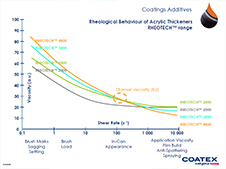 Offers improved flow and levelling whilst retaining sag resistance. 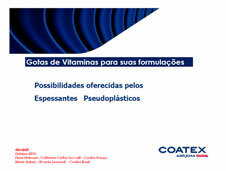 Also provides excellent color development, good gloss & gloss retention and excellent resistance to bacteria and enzymes. 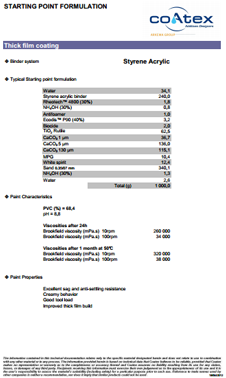 Typical use levels for RHEOTECH™ 2000 ranges between 0.3% –1.5% by weight of active ingredient on the total formulation weight.